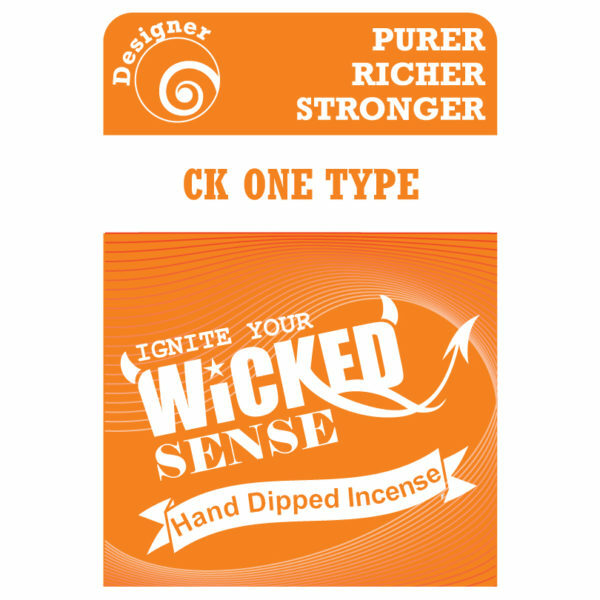 Take the popular fragrance of Calvin Klein One to astonishing new heights with our CK One Type stick incense! 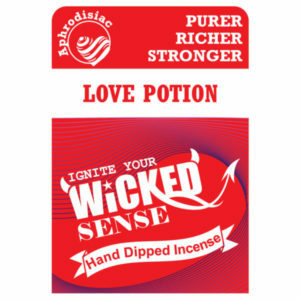 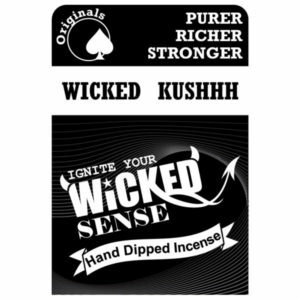 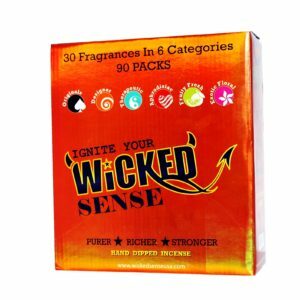 Our hand dipped incense comes in 10 packs of 12, meaning you get 120 incense sticks for only $10. Order from our online candle store today!